Our team are available to all groups who may wish to have someone come and speak about healthcare or how Osteopathy can make a difference. 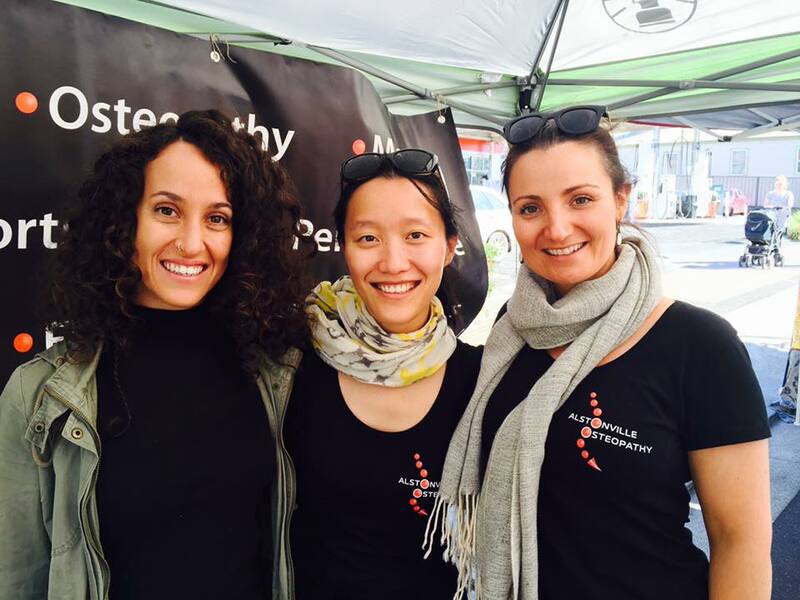 Our team members hold workshops within the clinic on a monthly basis on various topics from postural care, women's health issues, children's health, diet and sleep etc. If you'd like to be kept updated, email us or follow our page on Facebook. 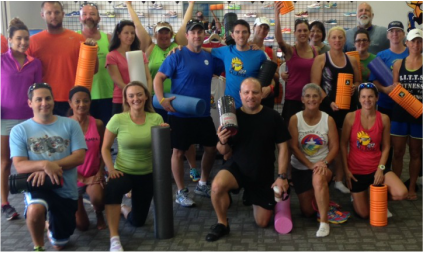 We hold regular workshops in various gyms and sporting clubs educating members and the public on appropriate methods of stretching and use of the foam roller, how to best use the equipment and technique. We have previously spoken in the classroom to school children about posture, how to wear your backpack and ways to stretch before and after sport. Our principle osteopath Grant Sinclair is also experienced in sports training and workshops with sporting teams, such as Alstonville Football Club Premier Squad and Far North Coast Futsal Squads. 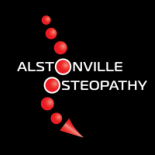 Contact us on 02 6628 0453 or email at info@alstonvilleosteopathy.com.au to discuss further opportunities.